Migraines and severe headaches can leave you wincing in pain, squeezing your eyes shut, and rolling around in bed. As you may already know, severe head pain isn’t just a nuisance, it can put you out of commission all day long (or even longer when dealing with long-term migraines). Maybe Tylenol isn’t cutting it. 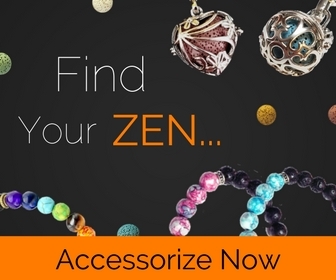 Or maybe you would prefer a more ideal way to find relief. Either way, use a natural remedy like doTERRA essential oils to relieve that pain in the brain. Everyone experiences headaches from time to time. What you may not know is that migraines are an extraordinarily prevalant neurological problem, impacting a billion people across the globe. In fact, about 20 percent of American households include someone who has experienced migraines. 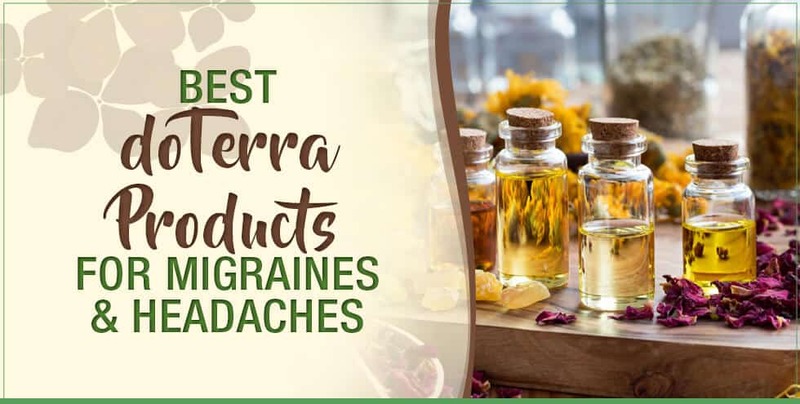 When it comes to relieving migraines and headaches with doTERRA essential oils, you have a number of options – in terms of both which oils to use and how to apply them. Some people react to one particular oil differently from another person. Therefore, it’s good to have several options to see what works best for you. Moreover, essential oils are like a lot of things in that you can build a tolerance. And too much tolerance, means a loss of efficacy. This is why you should switch up your oils from time to time. Peppermint is well known for its anti-inflammatory properties. Its lasting, cooling effect on skin can help prevent muscle contractions and invigorate blood flow in the forehead. And there’s research to back it up. According to one study, 40 patients experiencing a total of 164 headache attacks applied peppermint topically 15 and 30 minutes before a headache. 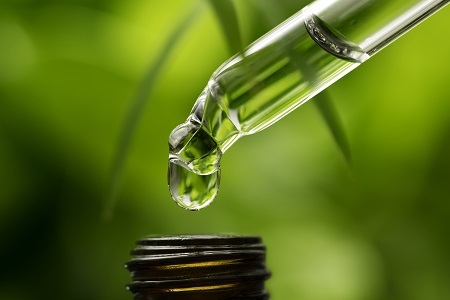 Participants found significant pain relief, and concluded that peppermint essential oil is a well-tolerated and cost-efficient alternative to traditional pain solutions. Acting as a natural expectorant, eucalyptus oil helps cleanse harmful toxins and microorganisms from the body. This oil is particularly effective at fighting headaches that stem from congestion and cold symptoms. A study released in Evidence-Based Complementary and Alternative Medicine revealed that inhaling eucalyptus curbed pain and reduced blood pressure. The pain-reducing effects and sedative benefits proved especially fruitful for those dealing with tension headaches. As many doTERRA users refer to it as the “gateway oil,” lavender has a lengthy roster of healthful benefits (calming agent, mood booster, skin enhancer, the list goes on). It is especially known for its impact on neurological issues. 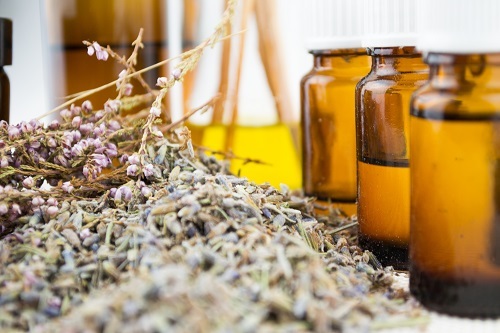 Thanks to its main constituents, linalyl acetate and linalool, lavender can profoundly impact the nervous system and help manage head pain – from mild to more severe. A study by the Journal of Herbal Medicine found that the use of lavender therapy on migraine sufferers – conducted over a 3-month period – reduced the frequency and severity of head pain. doTERRA’s popular PastTense essential oil blend has several benefits, but is particularly effective for treating tension and stress headaches. Its cleverly crafted blend of oils helps promote muscle relaxation, while balancing out the mind and body. The blend contains the following oils: Lavender, peppermint, wintergreen, frankincense, marjoram, cilantro, chamomile, basil, and rosemary. Deep Blue is a cooling and soothing doTERRA blend that is, according to the company, “perfect for a massage after a long day or an intense workout.” Minty oils like peppermint and wintergreen combined with soothing oils like ylang ylang and chamomile make it a great headache-reliever. The blend contains the following oils: Camphor, peppermint, wintergreen, ylang ylang, blue tansy, helichrysum, chamomile, and osmanthus. Now that you know the best doTERRA oils for head pain, it’s time to put them into action. So what is the best way to find relief? Massaging your chosen oils into your skin is an easy way to find relatively quick relief. Dilute a couple drops with a carrier oil (i.e. Fractionated Coconut Oil) and massage into your temples and back of neck. If you’re trying to get rid of a tension headache an ideal solution would be to have your partner give you a full body massage. Essential oil baths work great for promoting relaxation and reducing various pains. It’s also an excellent solution if your headache stems from stress-related factors. Add 4 to 6 drops of your chosen oil(s) to a warm bath and soak for 15 to 20 minutes. 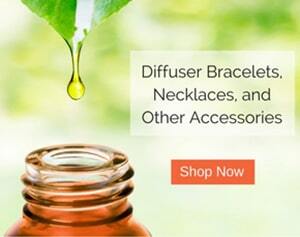 Running oils through a diffuser is one of the most common ways to use aromatherapy. It’s also one that provides long, sustainable results. 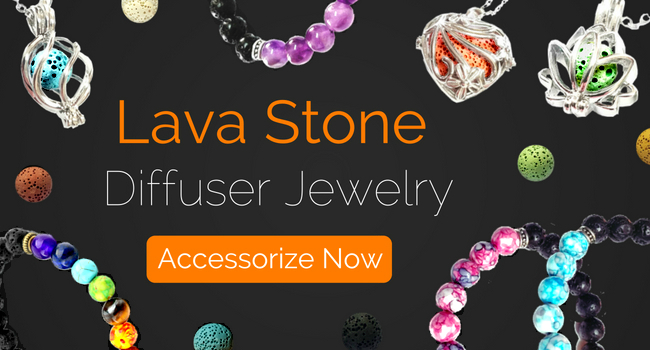 By just adding a few drops of oil to your diffuser, you can gain benefits for hours at a time. Thank you for all your information that you have given me for migrains , it has given me enough to make up my own to take with me when I start getting migraines. I am a huge fan of the Dotterra oils and will be buying more of them.